So cute! 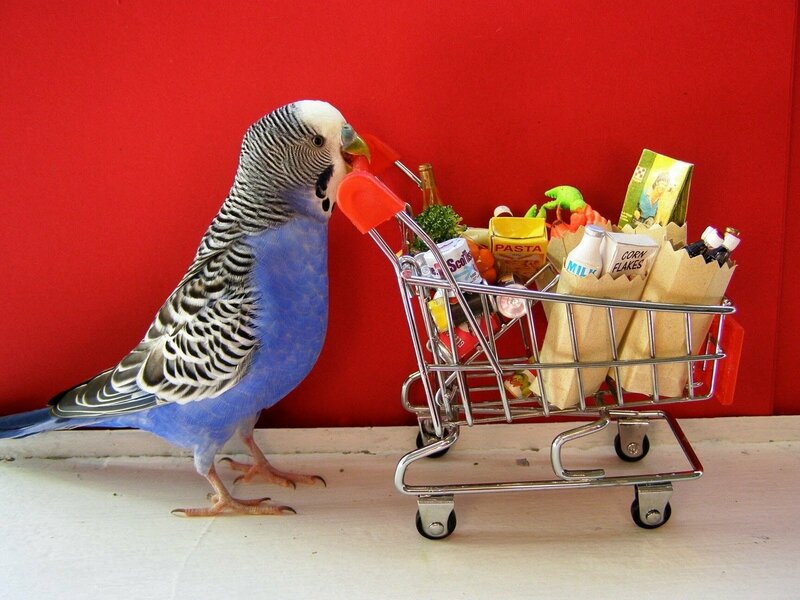 Reminds me of my first parakeet. She liked pushing things around too.